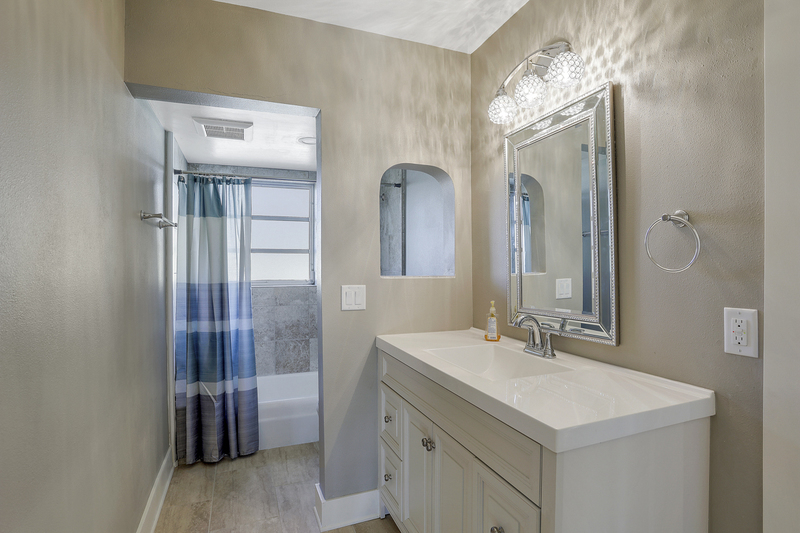 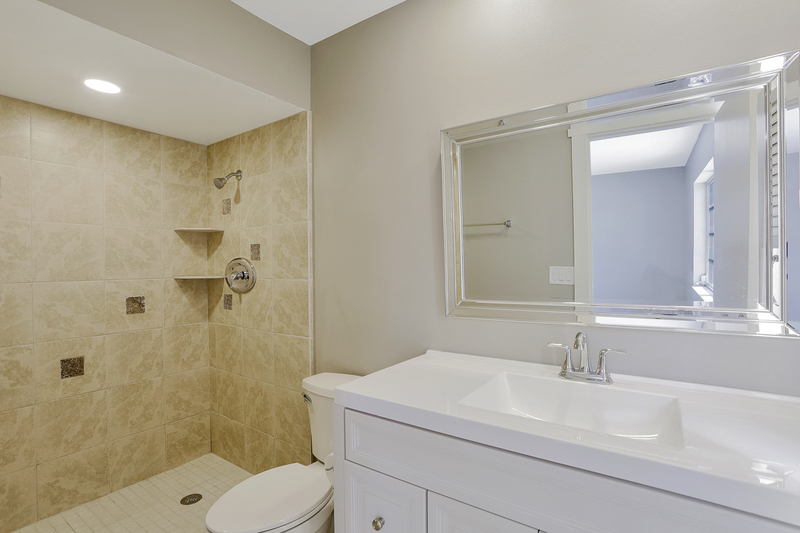 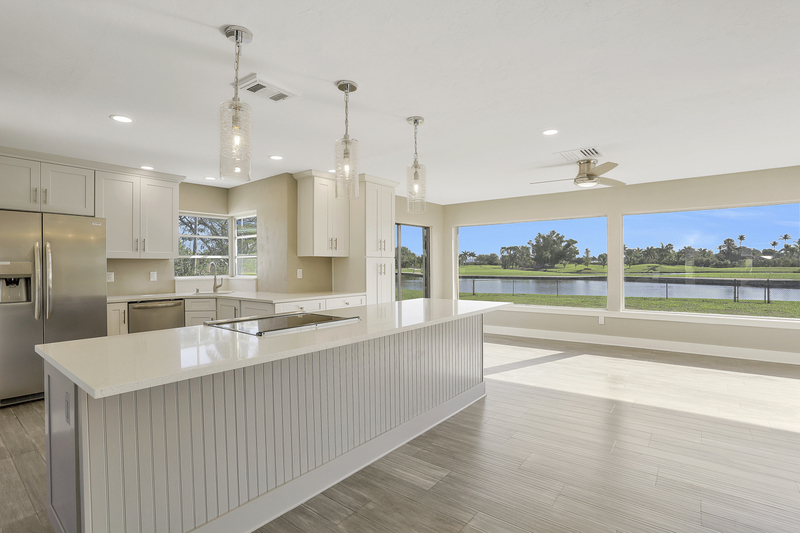 WONDERFUL WATER VIEWS! 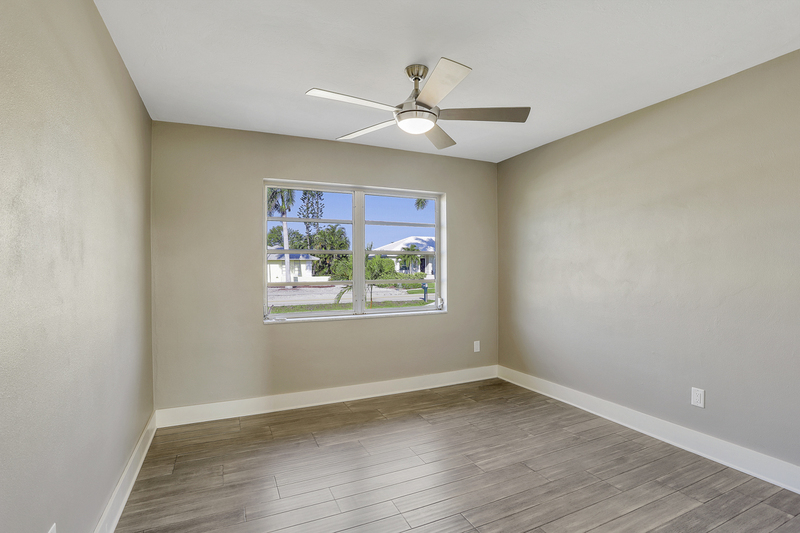 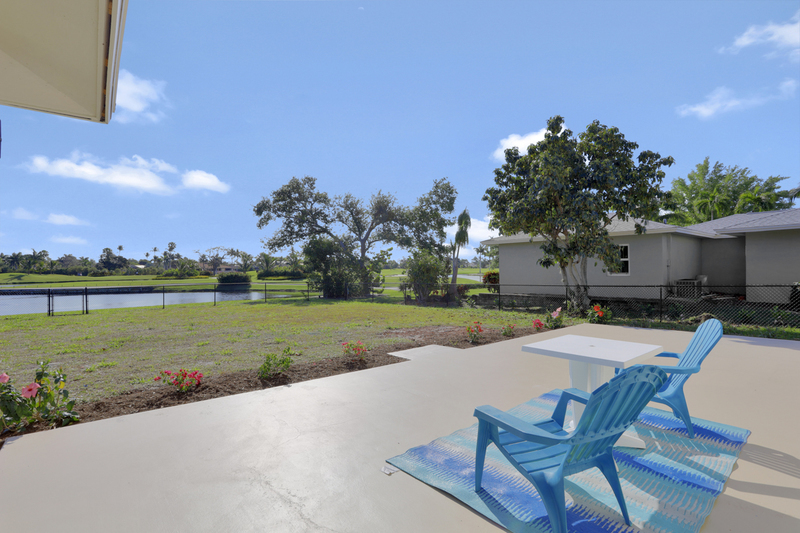 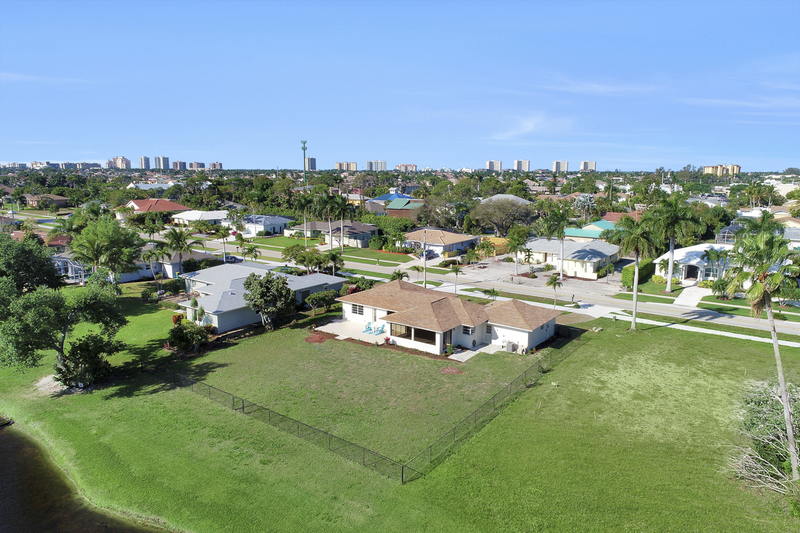 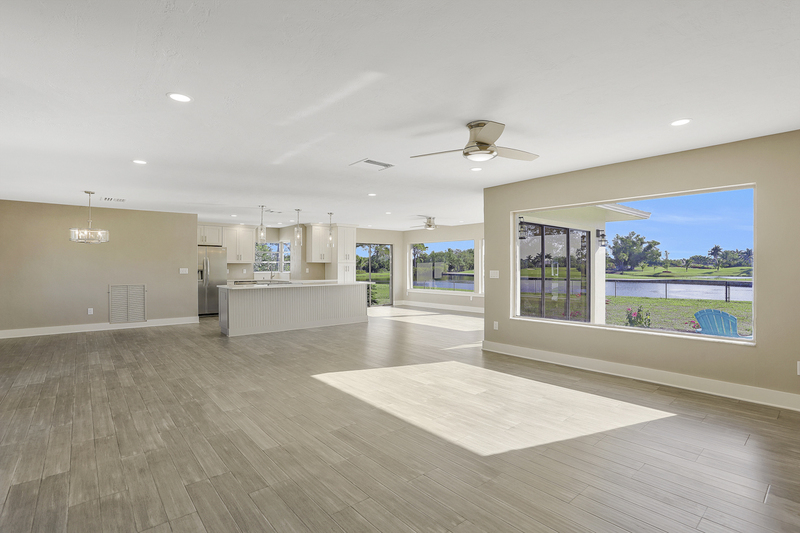 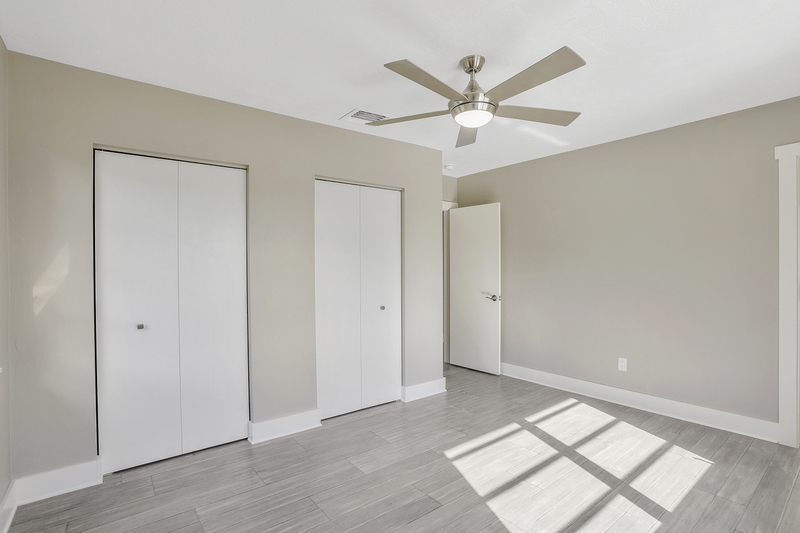 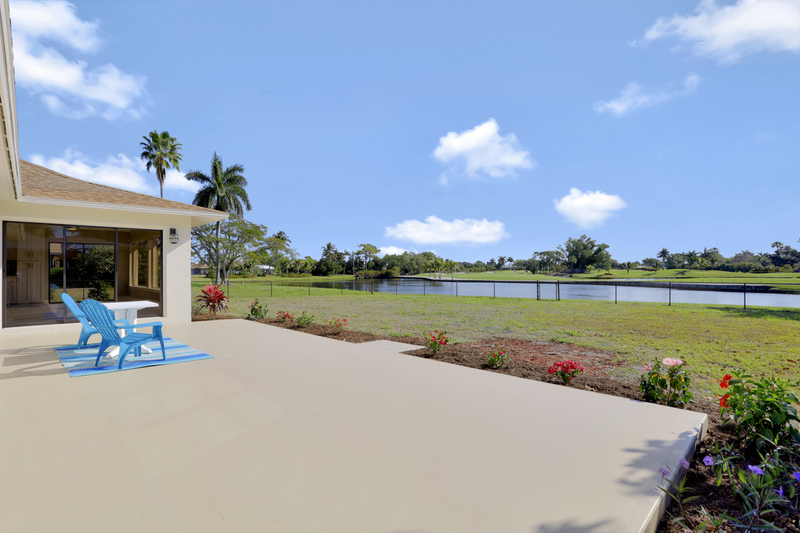 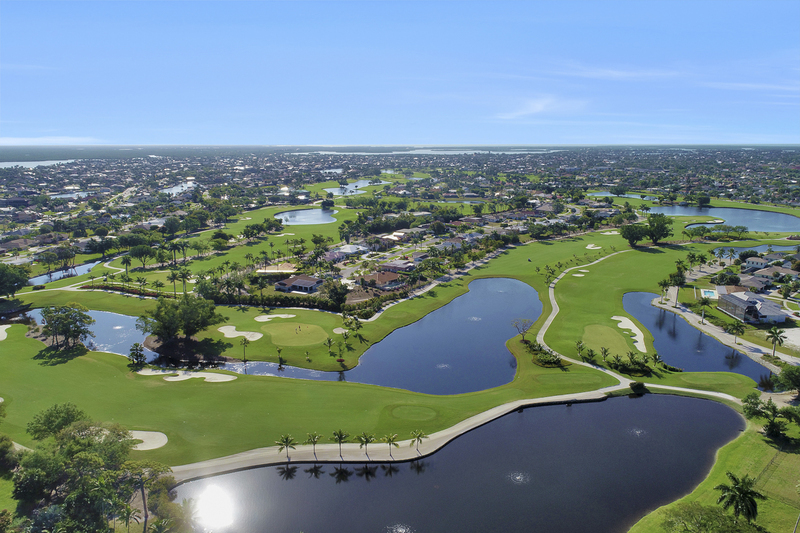 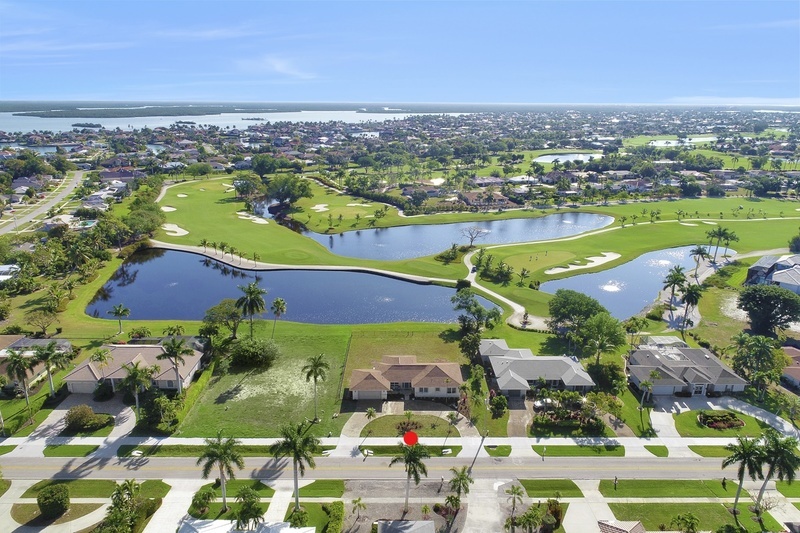 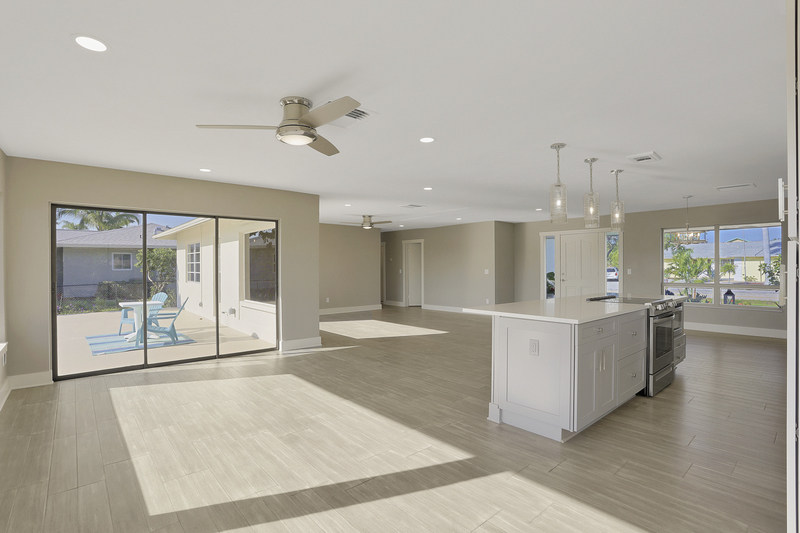 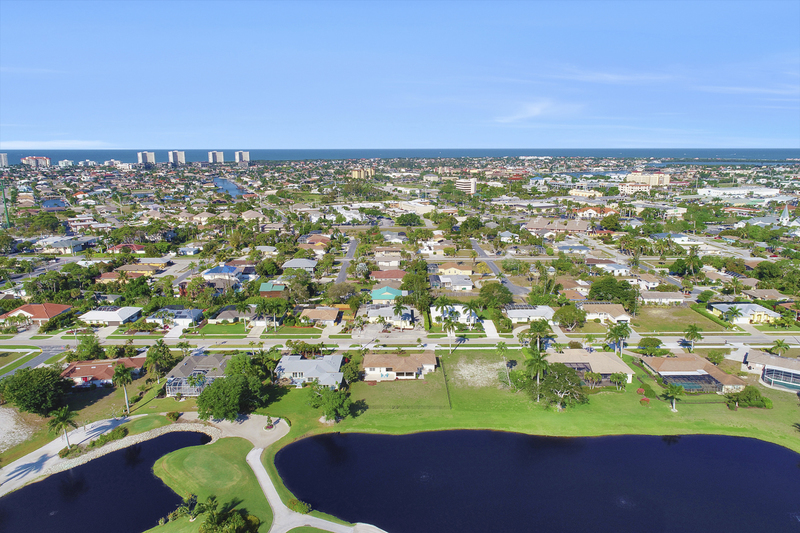 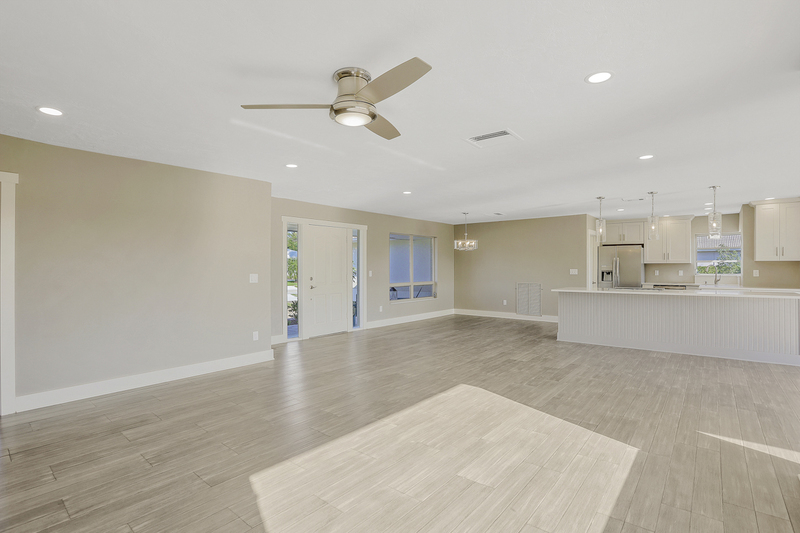 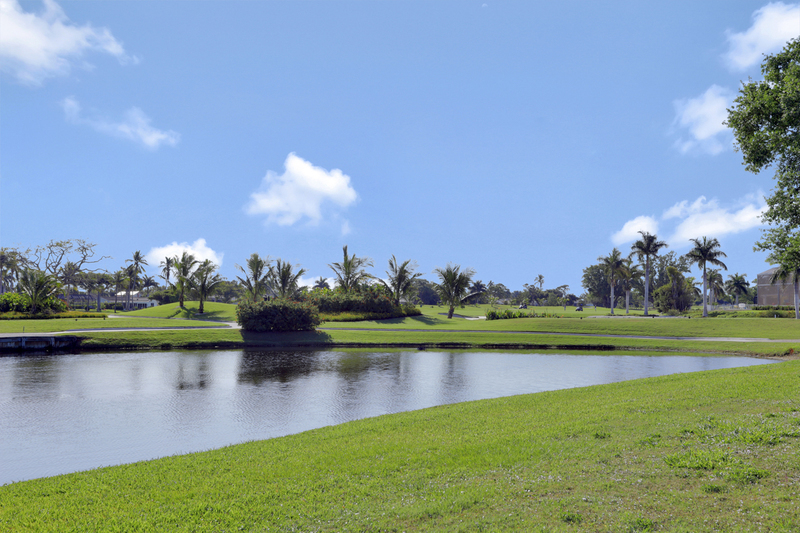 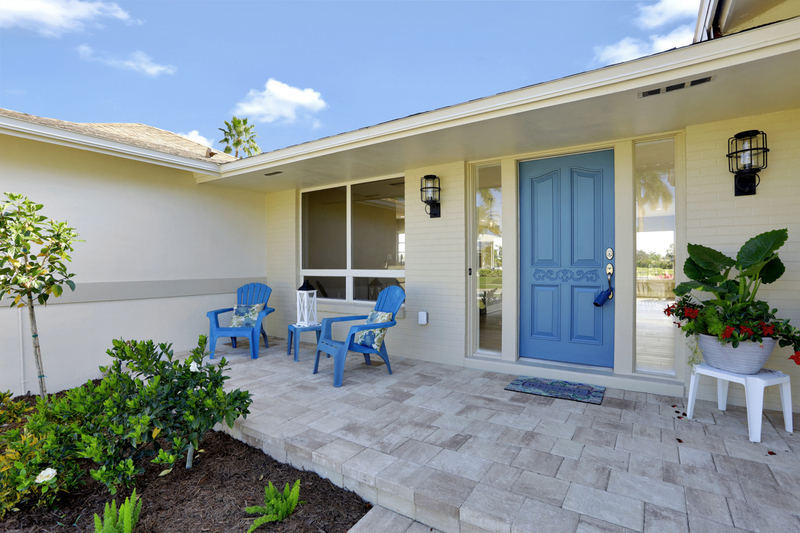 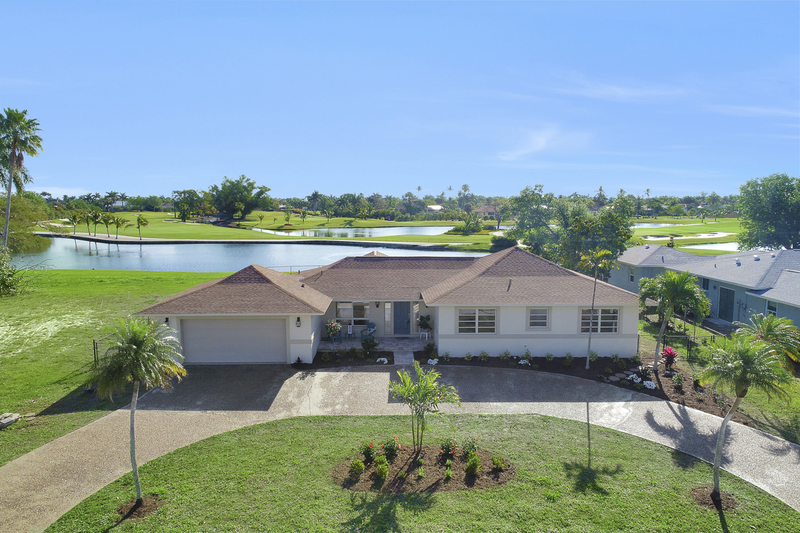 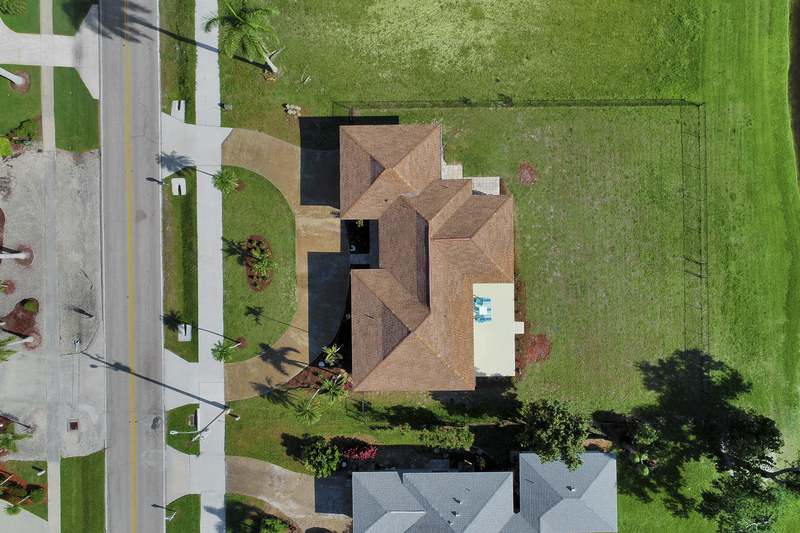 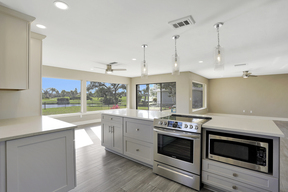 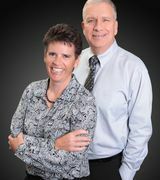 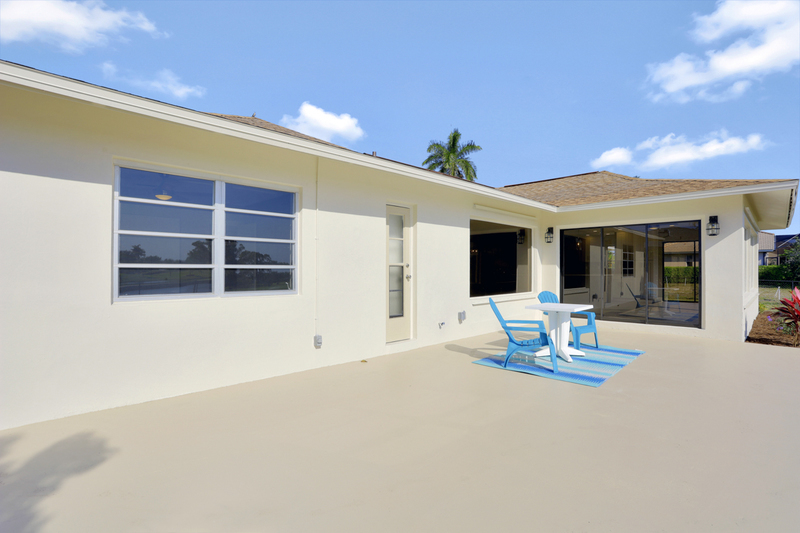 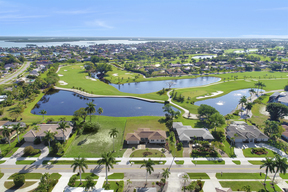 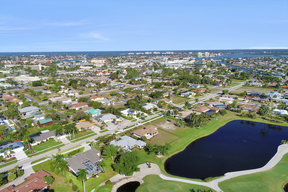 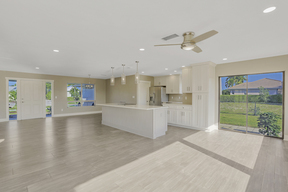 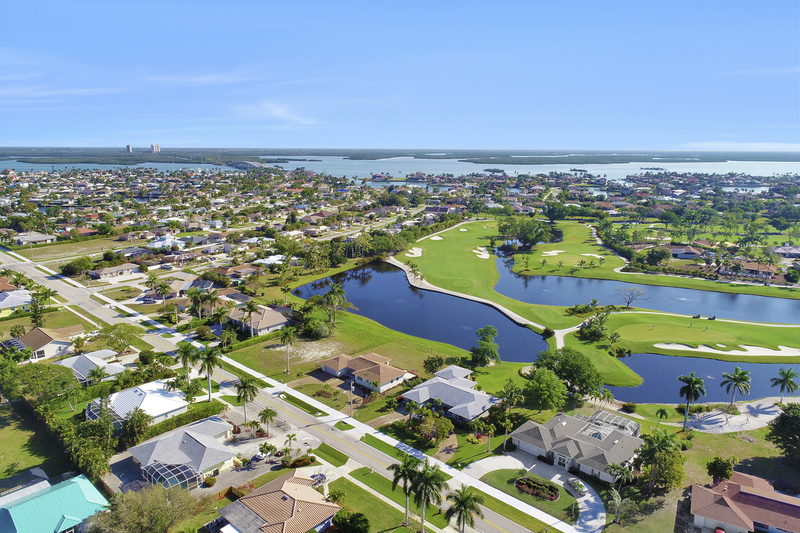 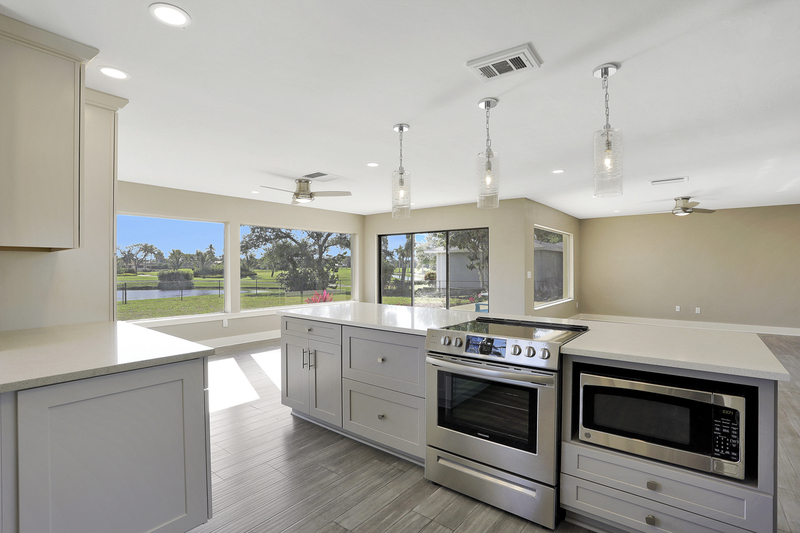 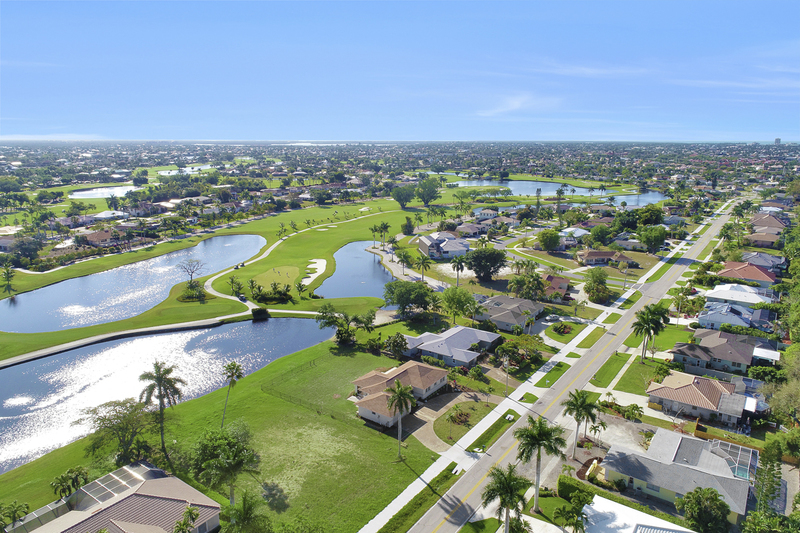 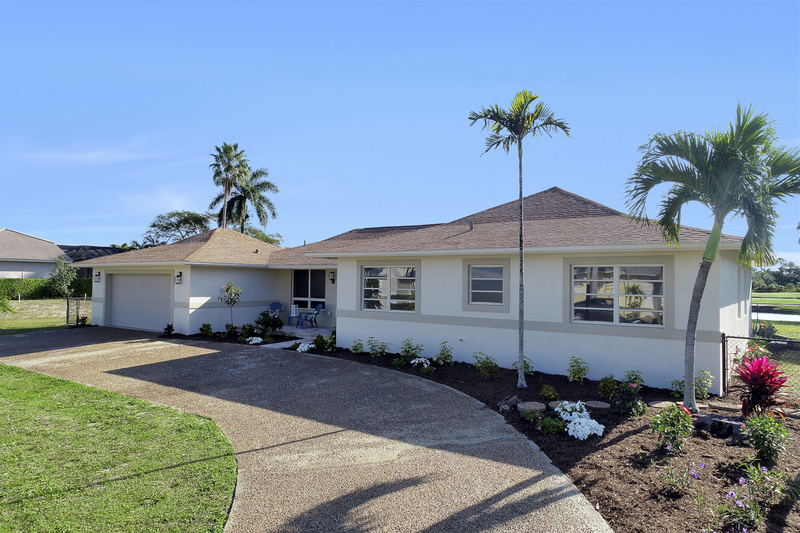 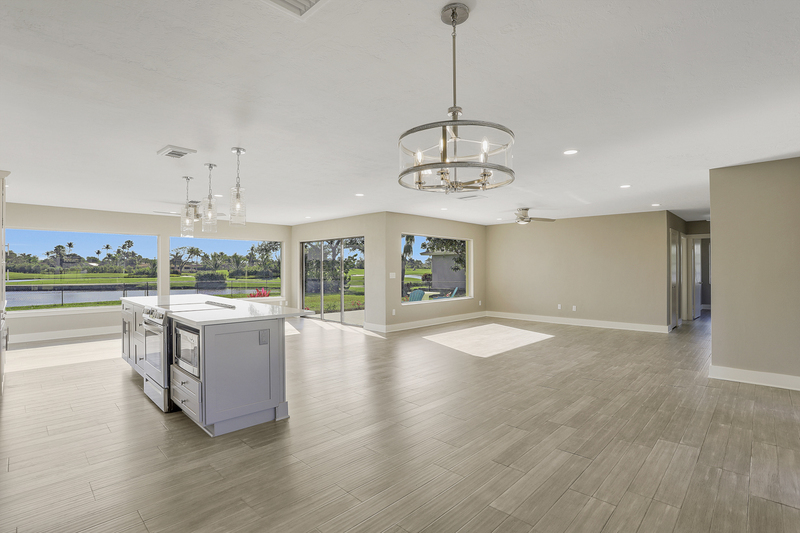 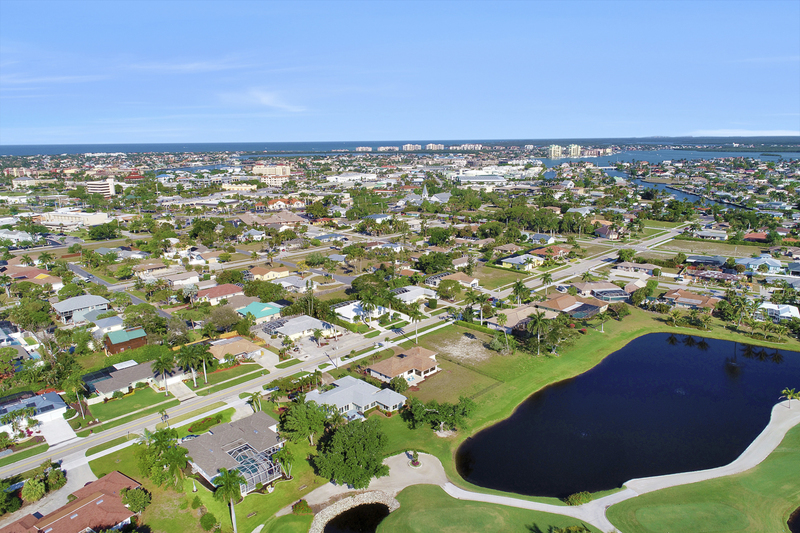 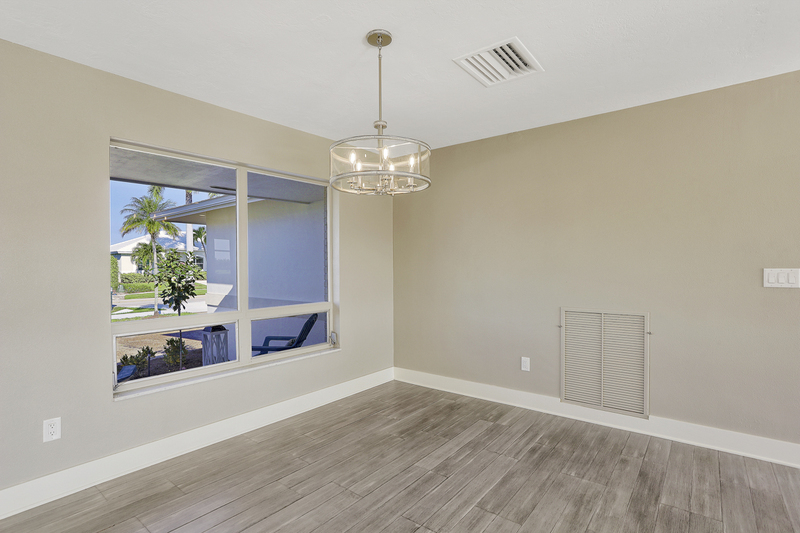 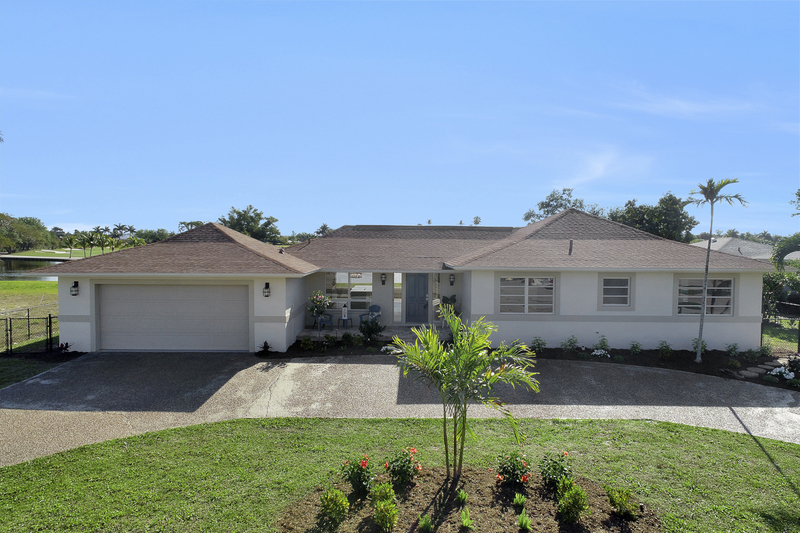 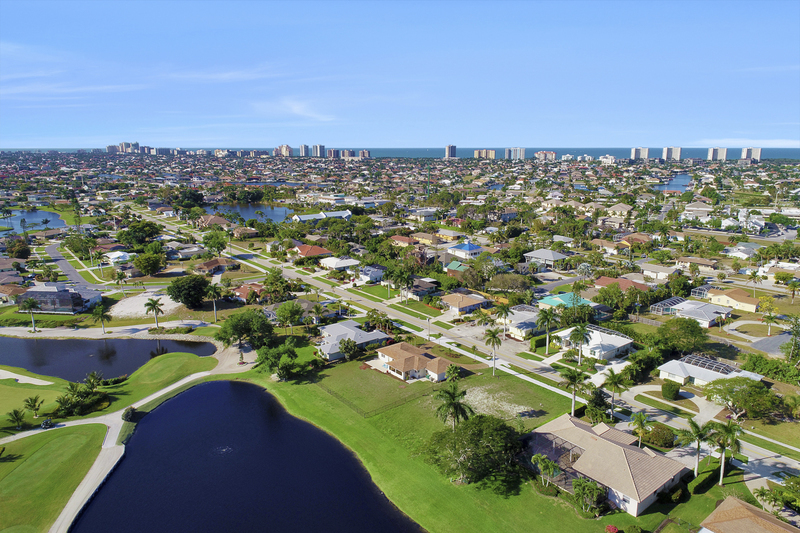 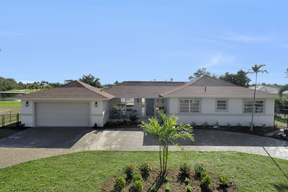 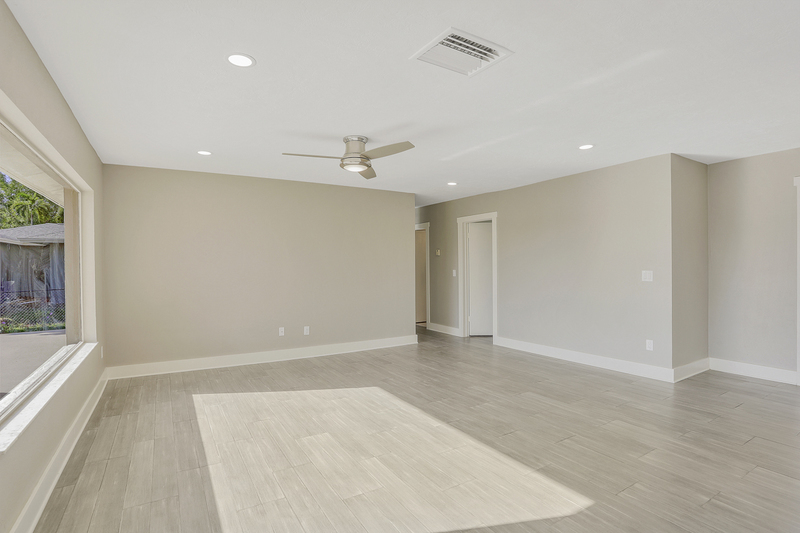 You will be overlooking Beautiful Lakes at the Marco Island Country Club golf course from this cozy, OPEN FLOORPLAN 3 bedroom home. 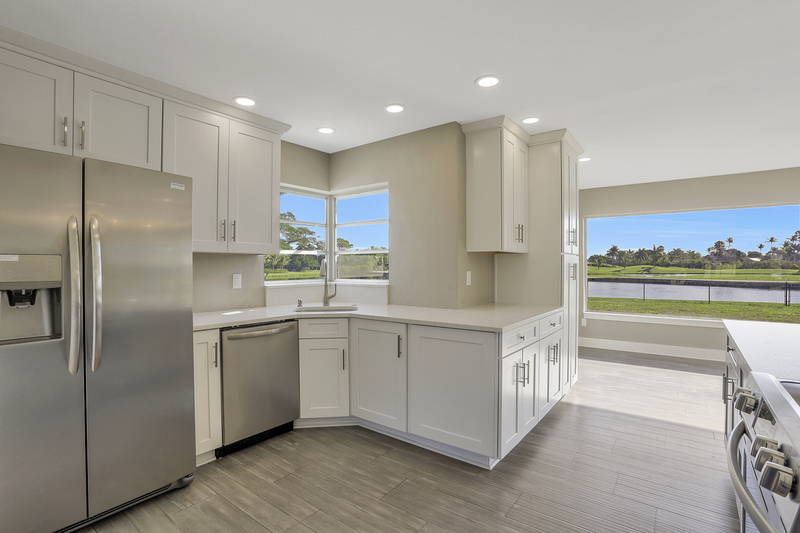 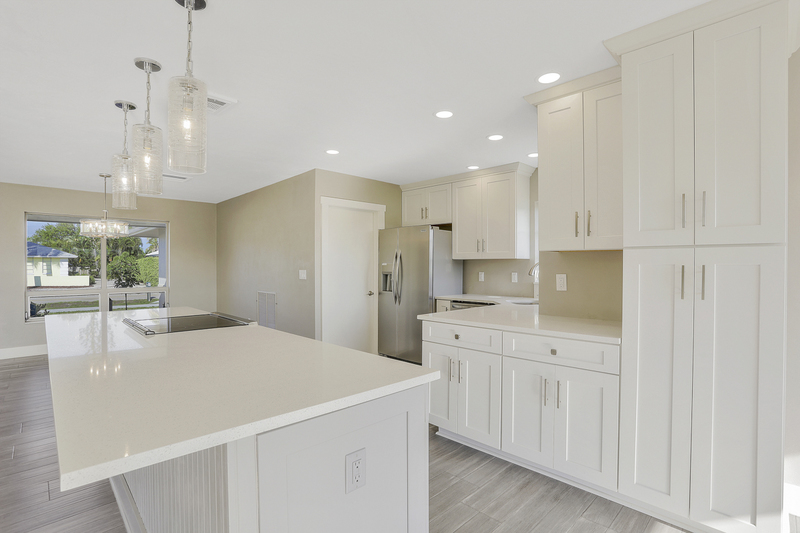 Features include a gorgeous coastal contemporary kitchen with quartz countertops with all new stainless steel appliances and a huge island, and scraped bamboo plank flooring throughout. 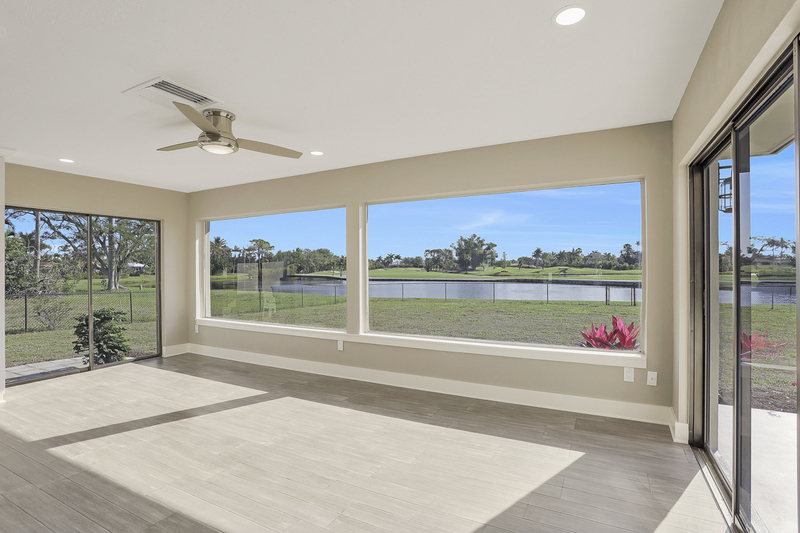 WINDOW WALL picture windows across the back of the living space provide spectacular views of the golf course and multiple lakes. 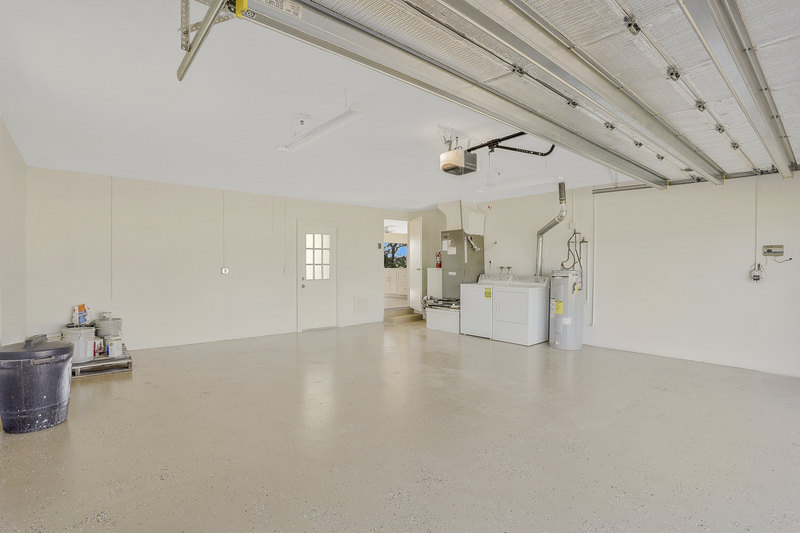 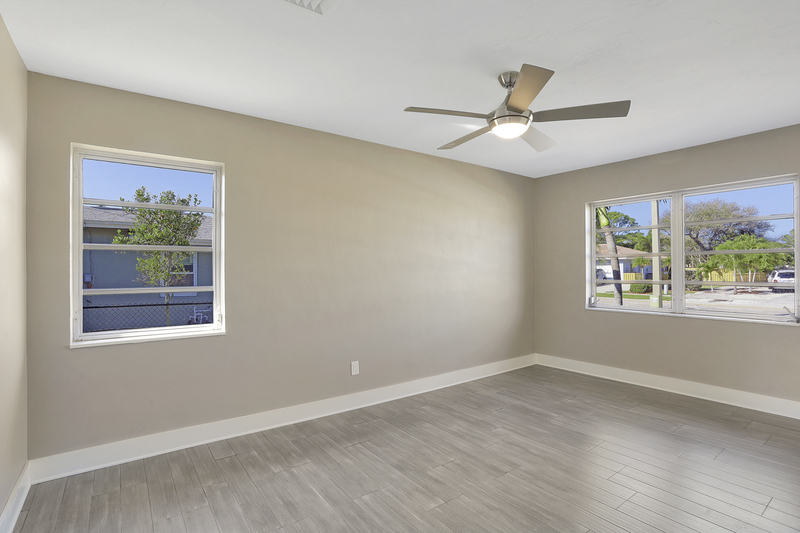 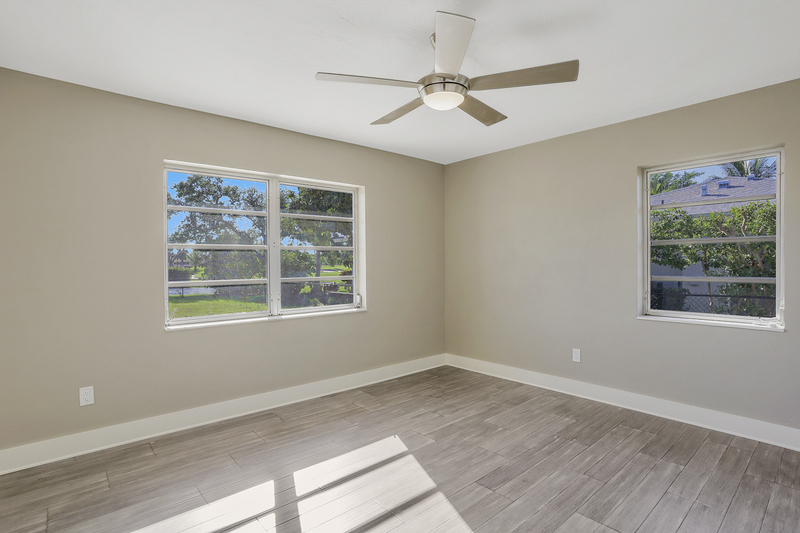 Also included is the Oversized 2- car garage, a large back patio and a special bonus is the completely fenced in back yard for your pets. 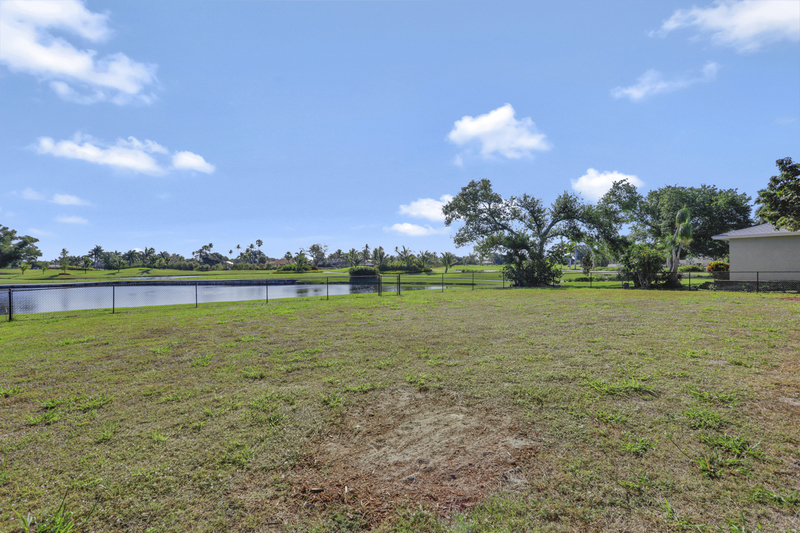 Oversized Lot 100'X150'!